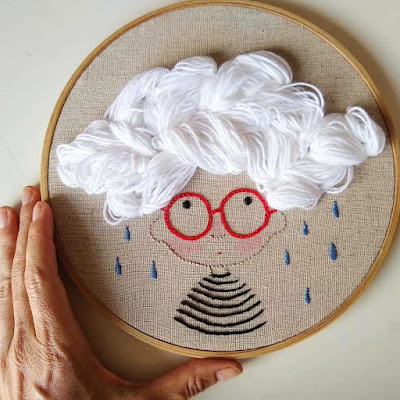 Divertidos bordados de Ana Carolina. 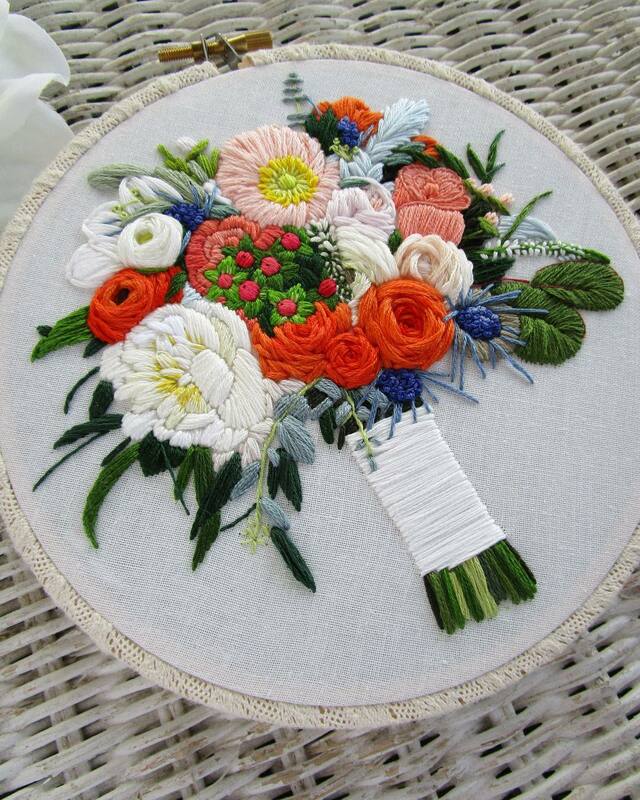 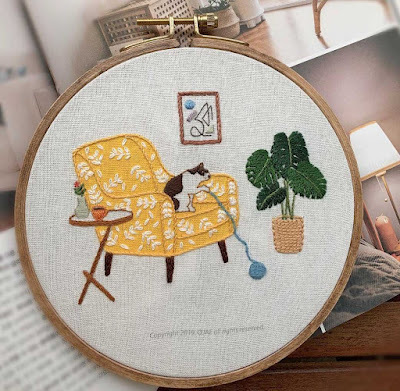 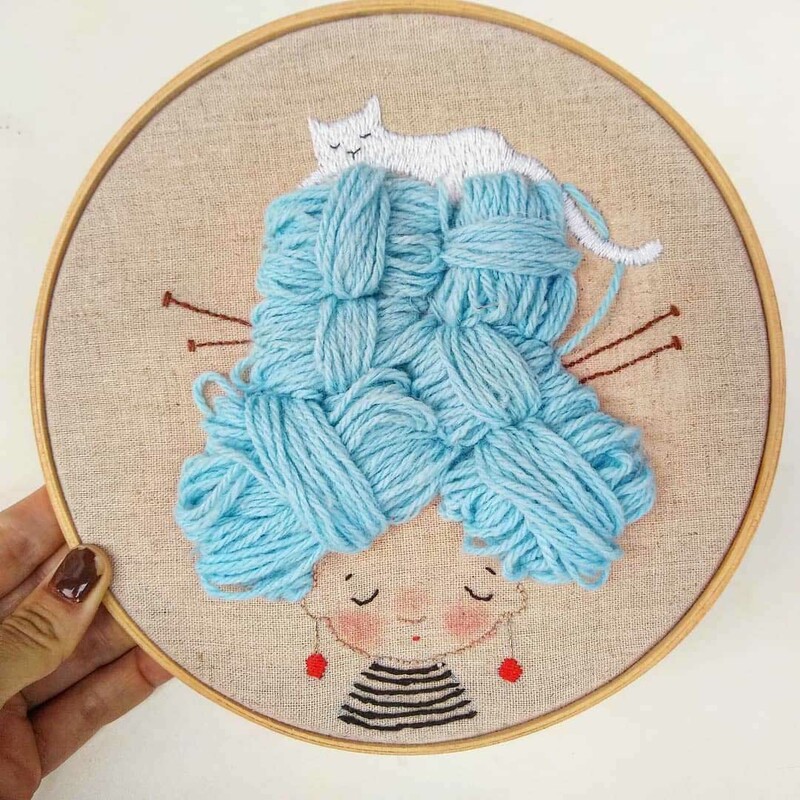 Funny embroideries by Ana Carolina. 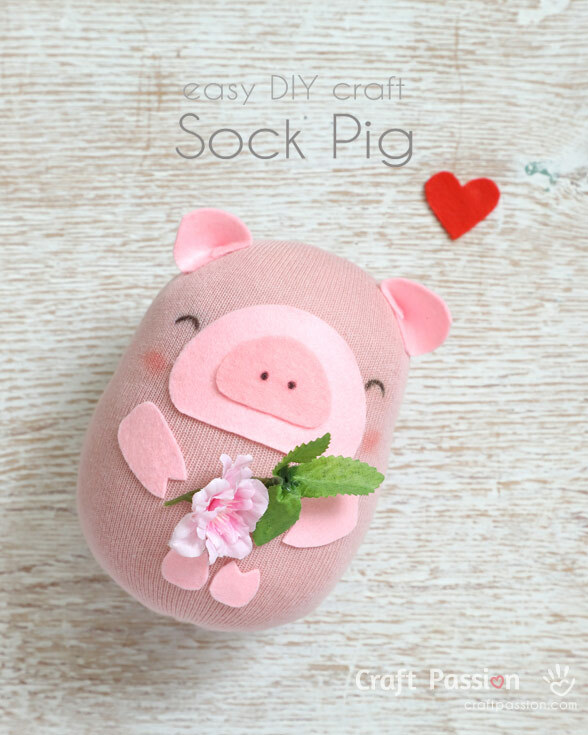 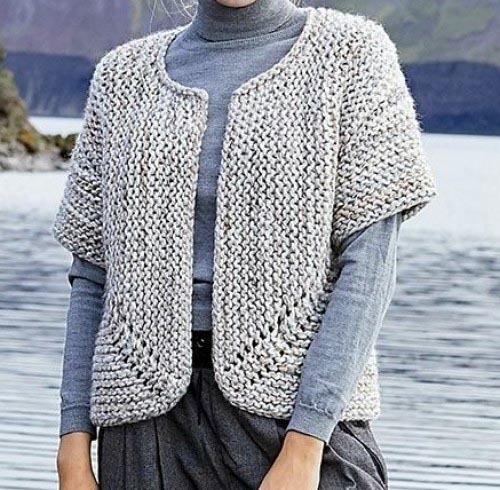 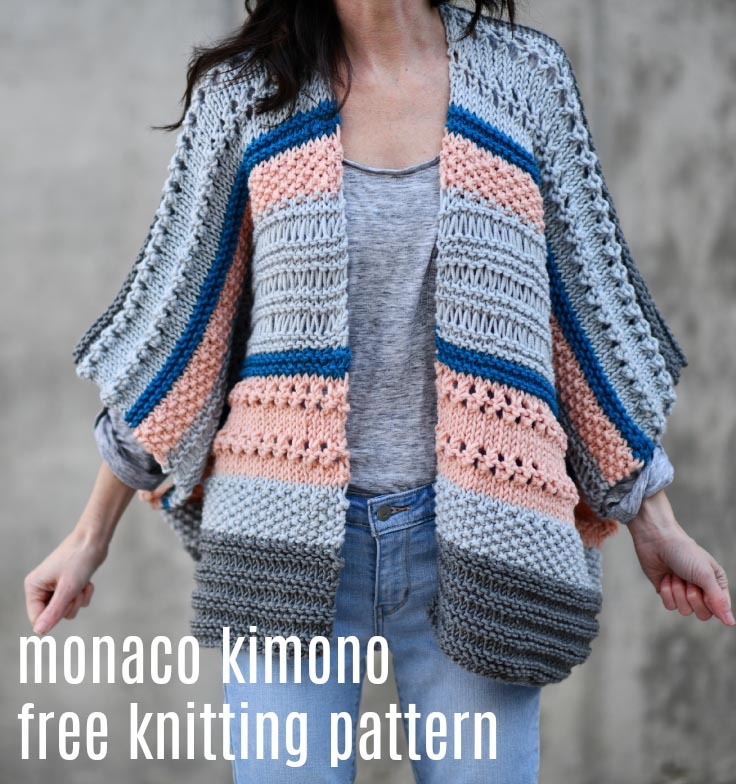 ¿Os animáis con estos sencillos salvamanteles de patchwork? 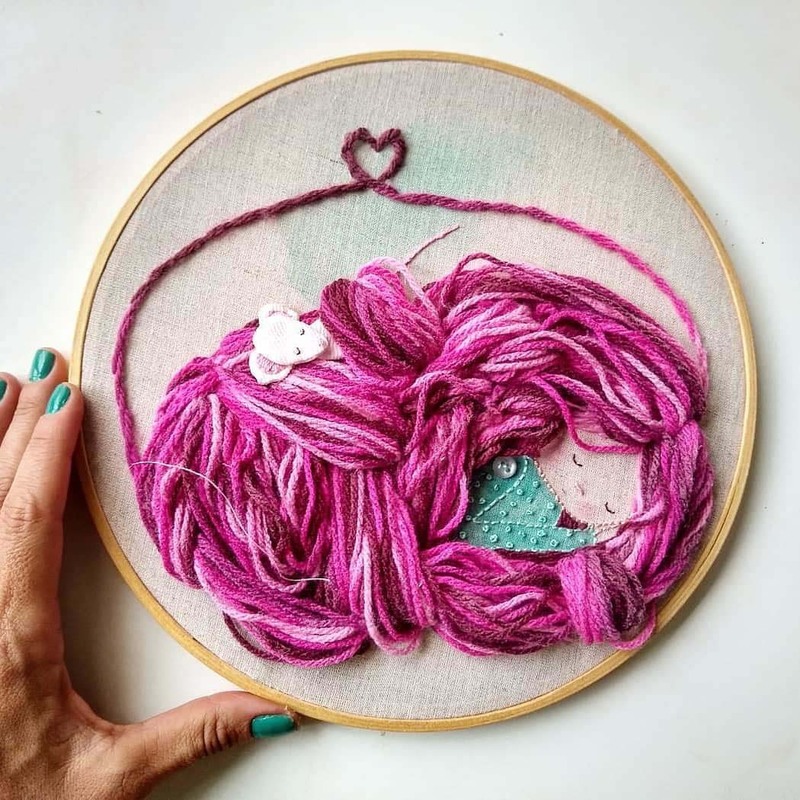 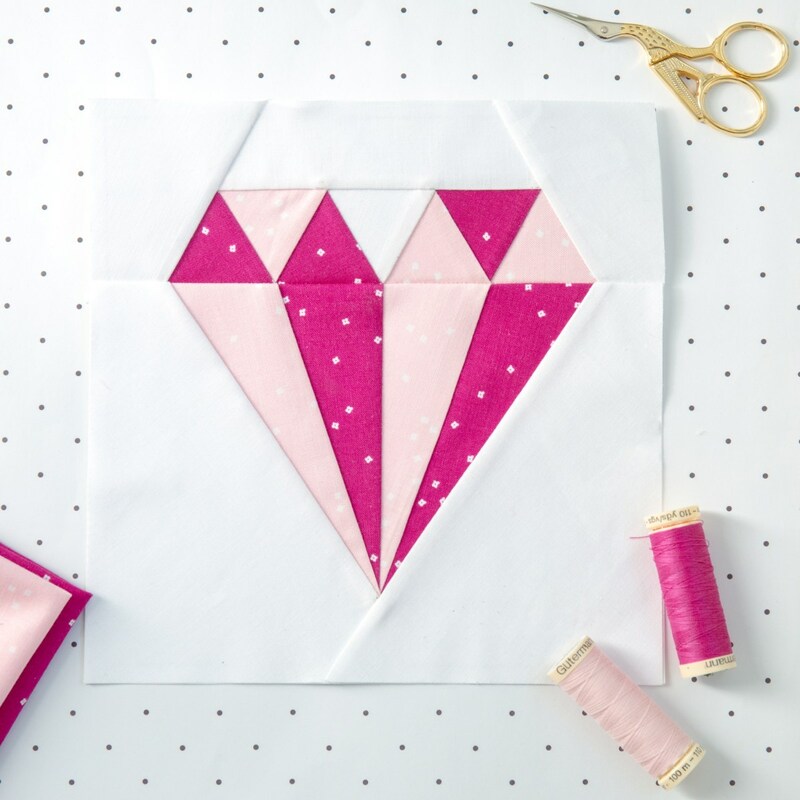 El tutorial es de We All Sew. 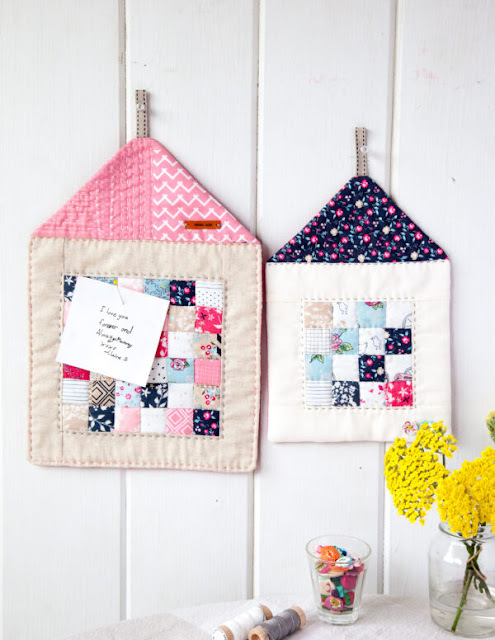 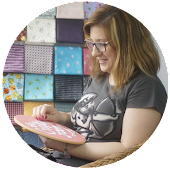 Do you fancy making these quilted house trivets? 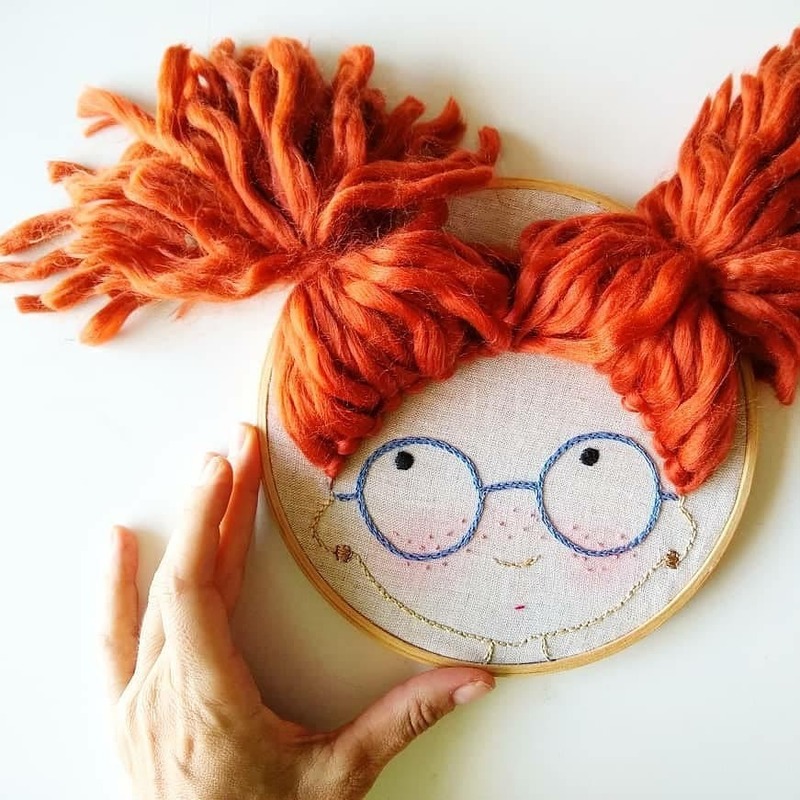 Tutorial by We All Sew. 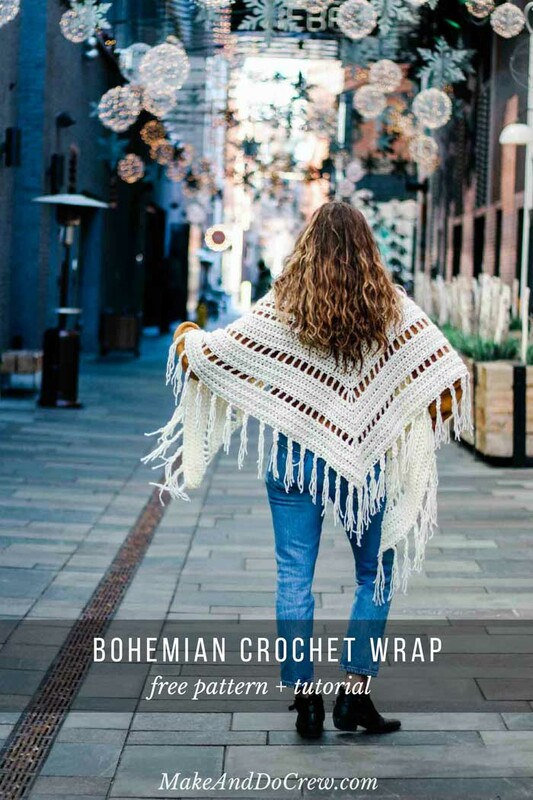 Proyecto fin de semana: corona de ganchillo, orejera para recién nacido, patrón gratuito de Crochet For You. 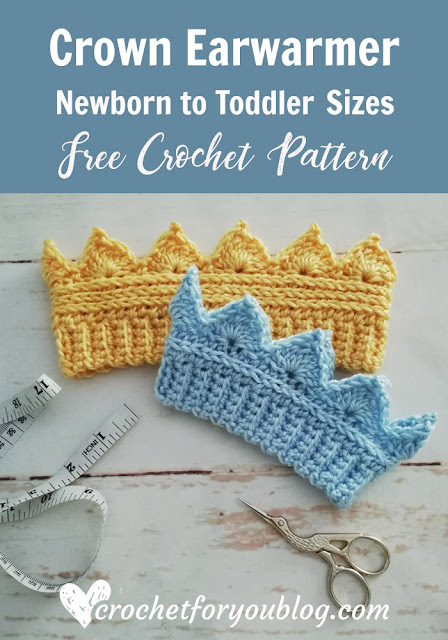 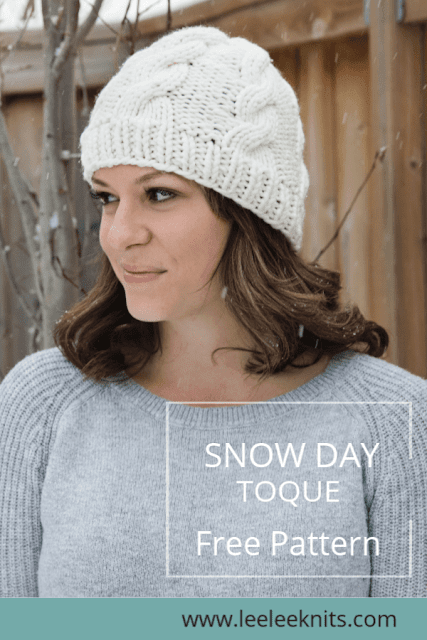 Weekend project: crochet crown earwarmer newborn, free pattern by Crochet For You. 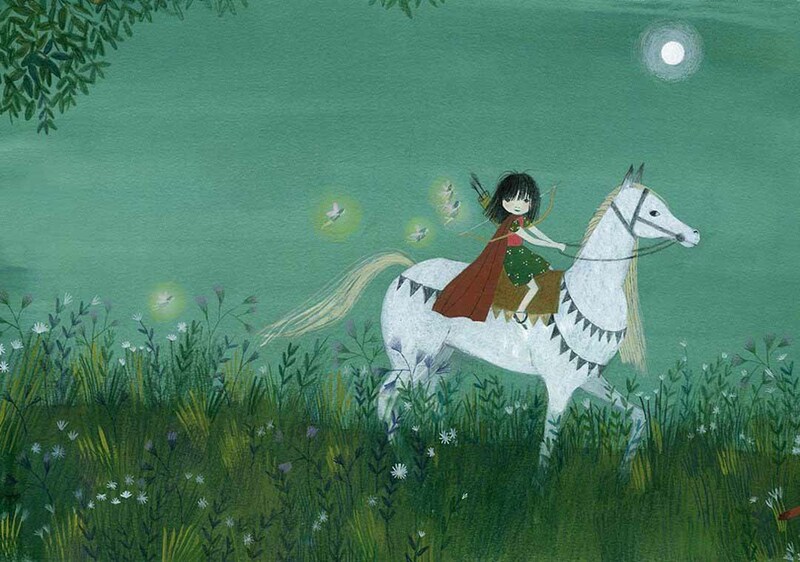 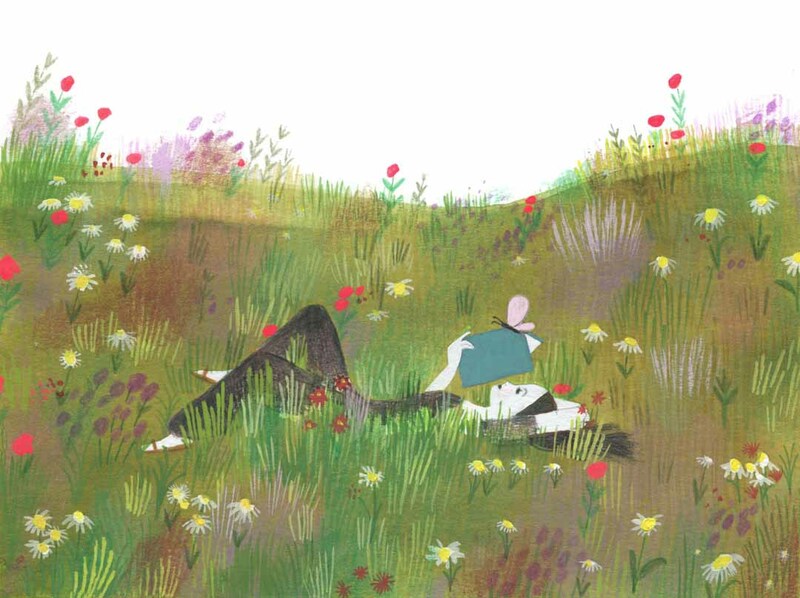 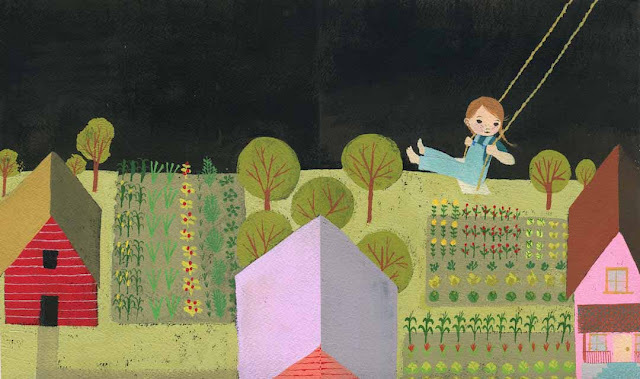 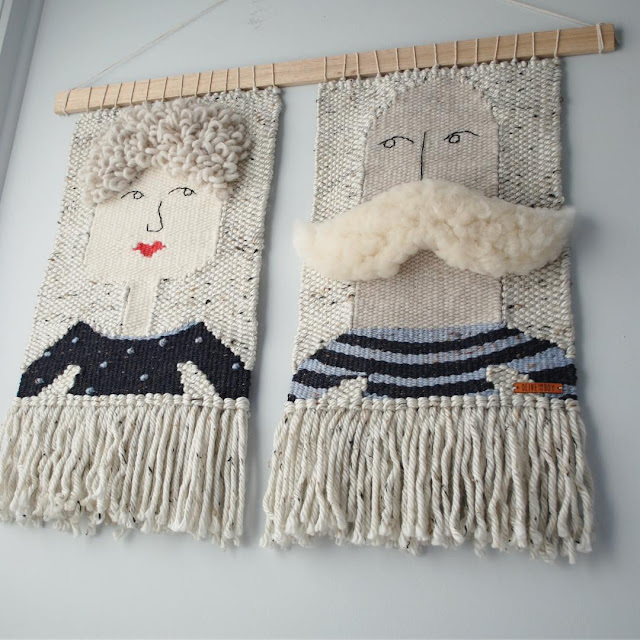 Los tapices de Kristin Carter, de Olive And The Boy. 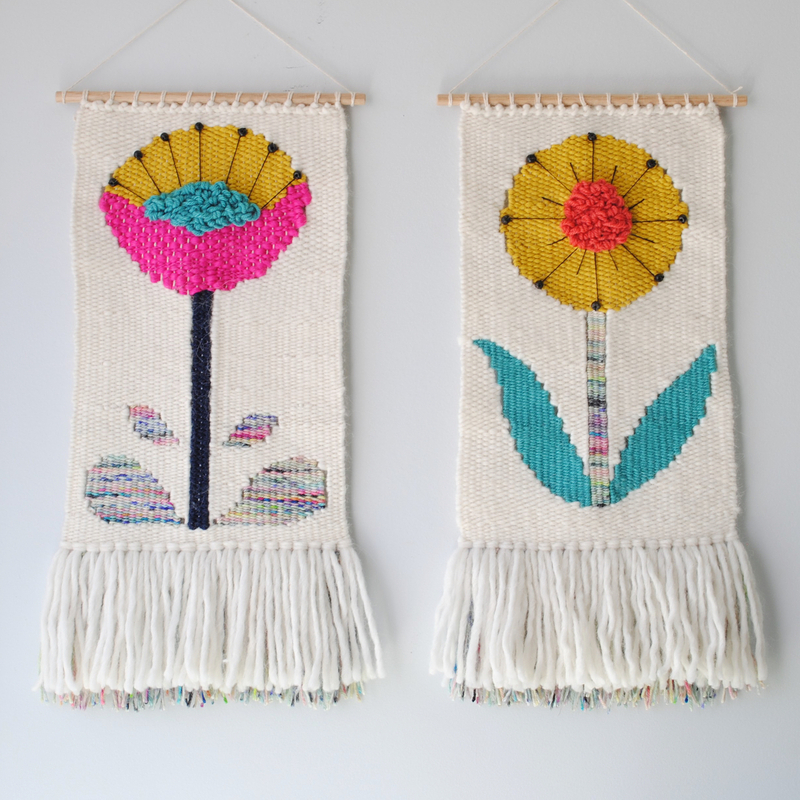 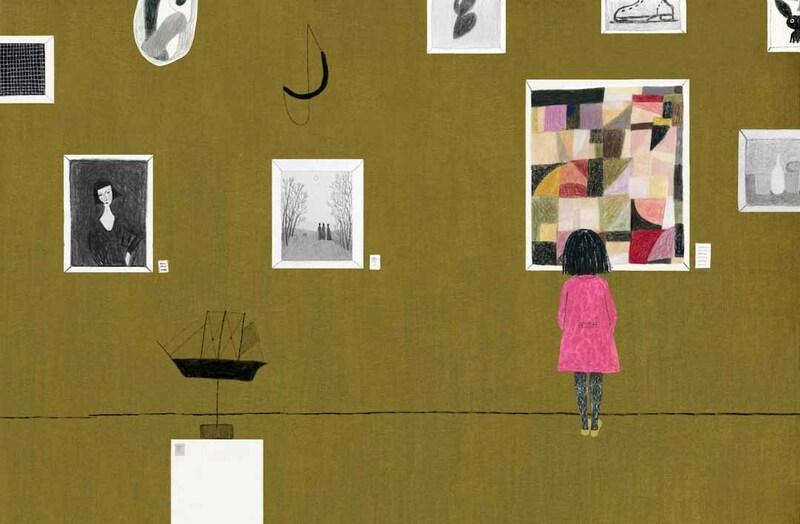 Wall weavings by Kristin Carter, of Olive And The Boy. 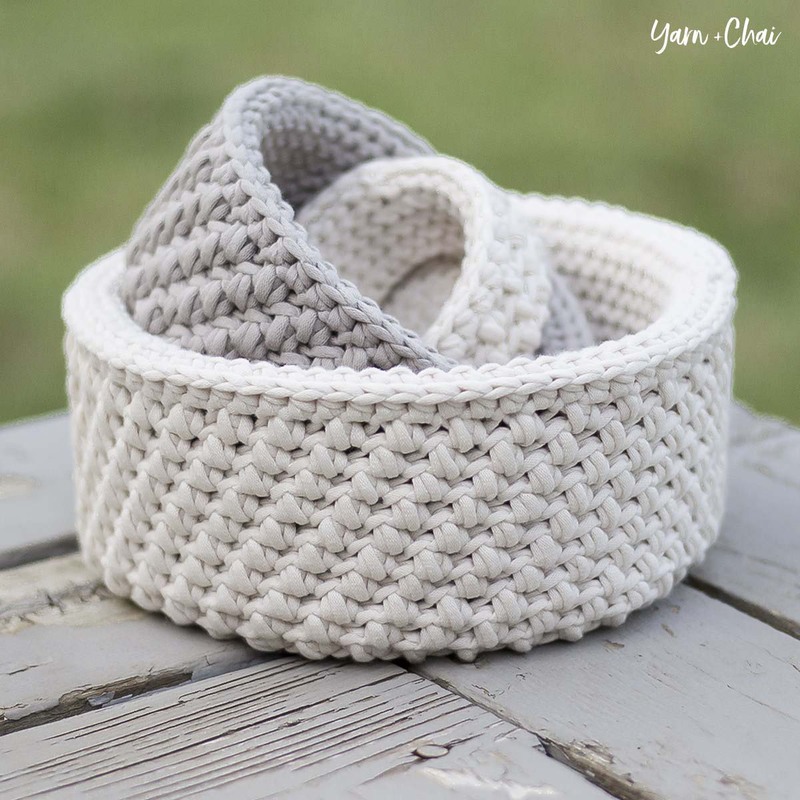 Cestos de ganchillo con el tutorial y el patrón gratuito de Baskets by Yarn + Chai. 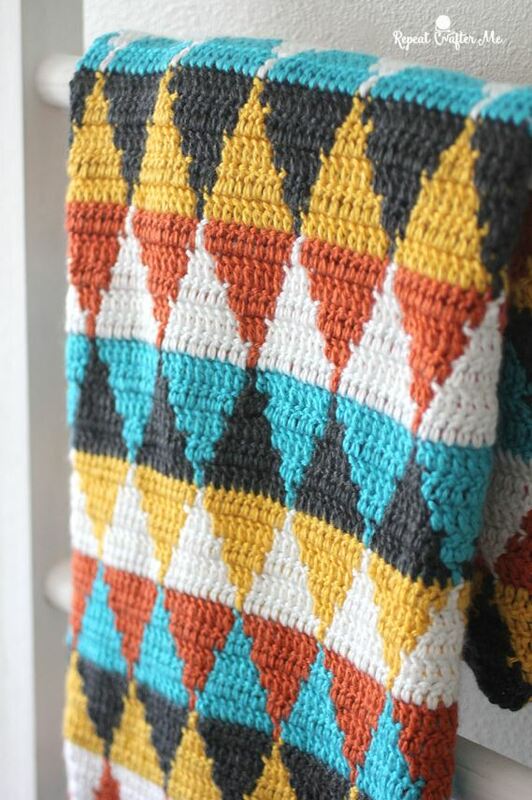 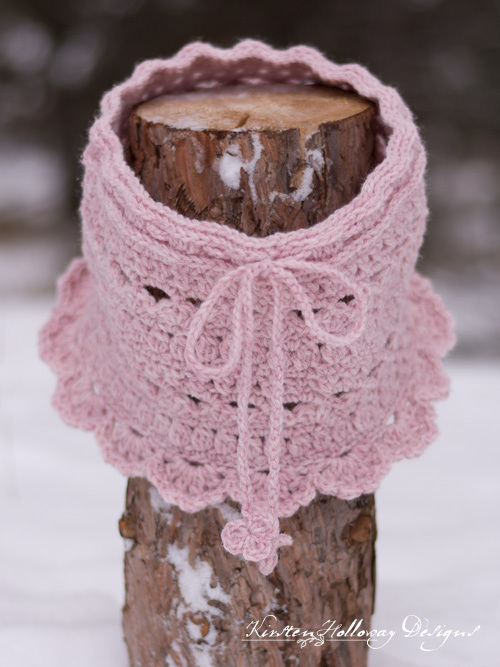 Crochet baskets tutorial and free pattern by Yarn + Chair. 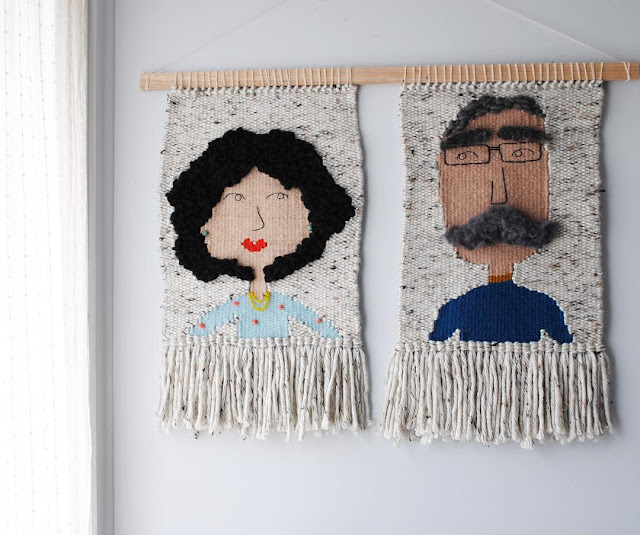 Los muñecos de punto de Cuddle + Kind. 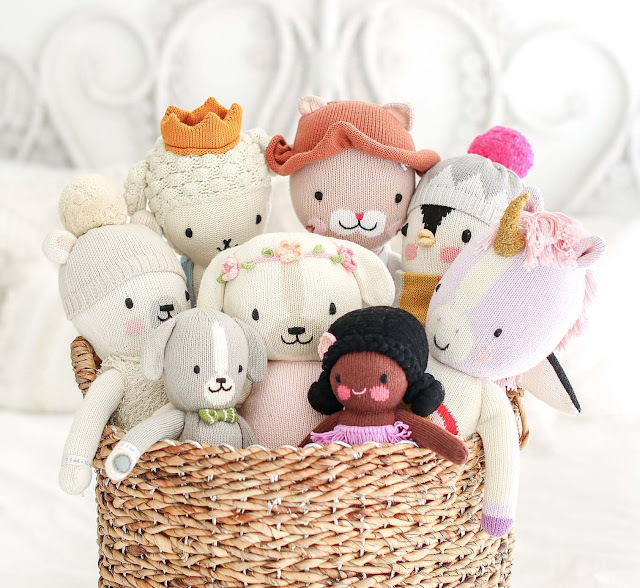 Knitted softies by Cuddle + Kind. 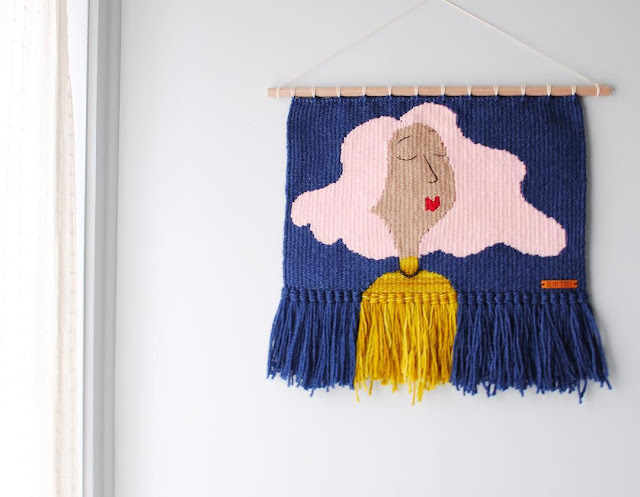 Proyecto fin de semana: posavasos de macramé, DIY de Curly Made. 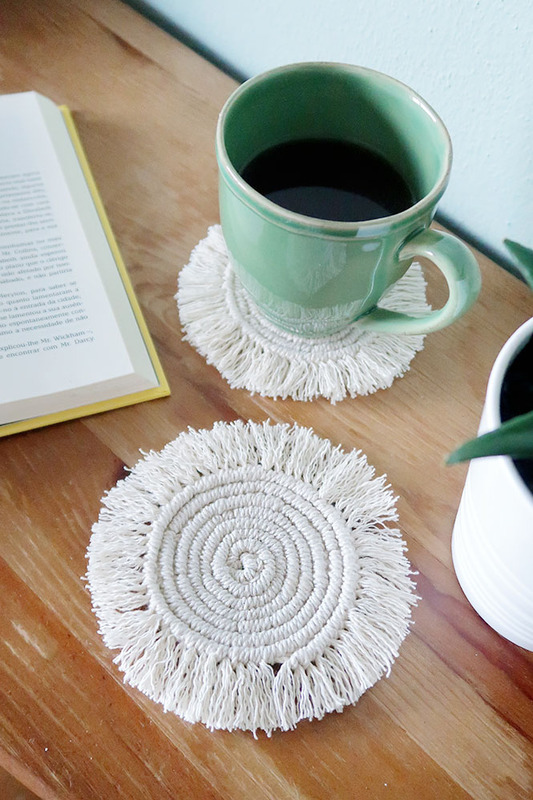 Weekend project: macramé costers, DIY by Curly Made. 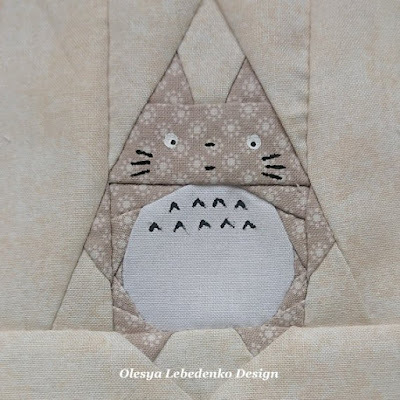 Creaciones de paper piecing sobre Totoro de Olesya Lebedenko. 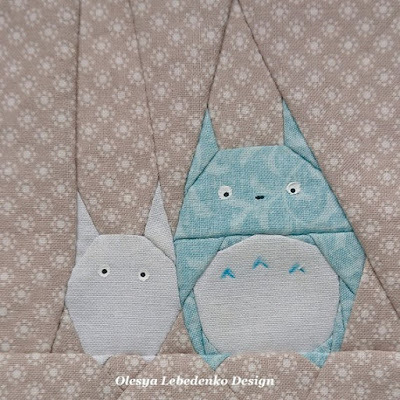 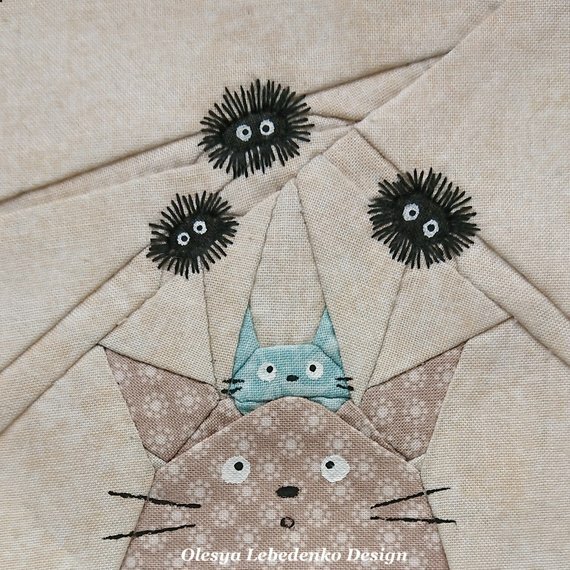 Totoro paper piecing creations by Olesya Lebedenko.